The 2018-2019 Bernards High School Jazz Ensemble is excited to be producing its sixth winter holiday CD. This year’s edition includes recordings by the Bernards High School Jazz Ensemble, Bernards High School Madrigals, and the BMS 8th grade select choir. The primary goals of this fundraiser are to spread the joyful spirit of the holidays while raising money for “Give Kids the World“. Give Kids the World is a non-profit organization located in central Florida that exists only to fulfill the wishes of children with life-threatening illnesses and their families from around the world. Total proceeds raised for charities to date = $14,000!! 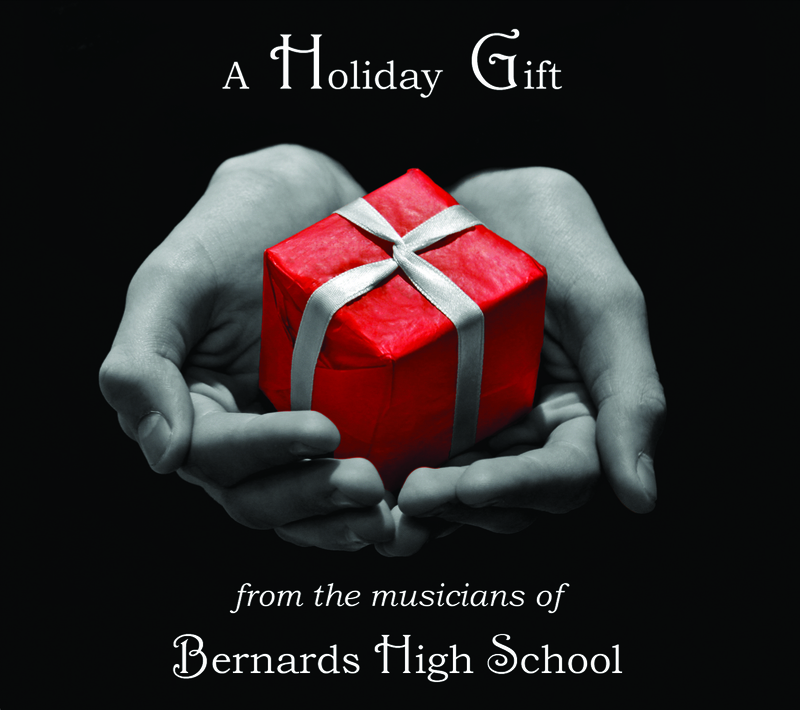 The 2018-2019 Holiday CD will be on sale for $20 in the BHS main office starting December 4th through December 22nd, as well as all Somerset Hills School District instrumental and choral concerts held in the BHS Performing Arts Center during the 2018 holiday season. 100% of the profits will go to the Give Kids the World Village.